Check this out... the project is almost halfway in development and already it starts to look seriously good. 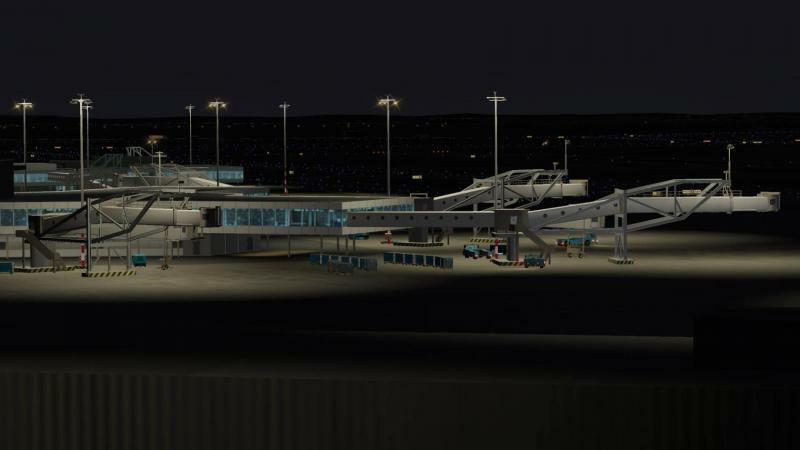 As this is a real X-Plane 10 project there are no night textures and all the lit areas you see in the screenshots are dynamically lit (and shadowed) by the light sources. This adds a level of realism FSX is not able to achieve. 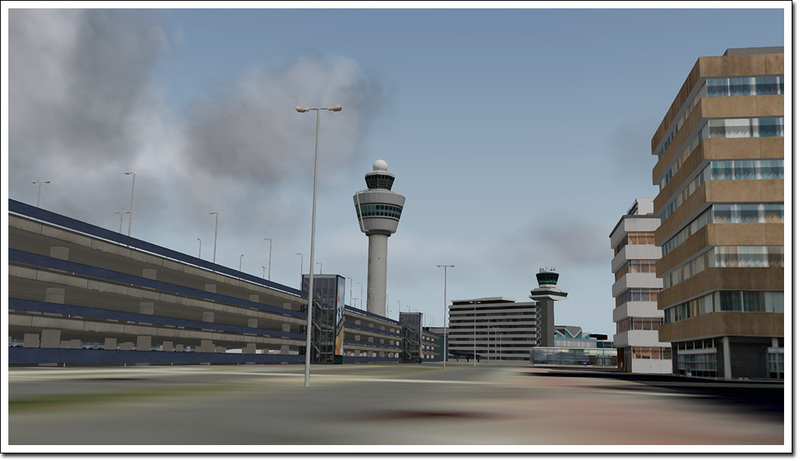 Detail level will be higher then our Mega Airport Schiphol and it looks like framerates are very good so far. Keep in mind these are shots of work in progress! Please do not discuss X-plane versus FSX/FS2004 etc in this topic. Brilliant! Even though taking advantage of xp10's lighting requires the dreaded HDR to be turned on, fortunately it seems less demanding at night. How can this even be demanding at day? I think they need to release an update for Aerosoft EHAM so that we can stick with that, indeed mp623. 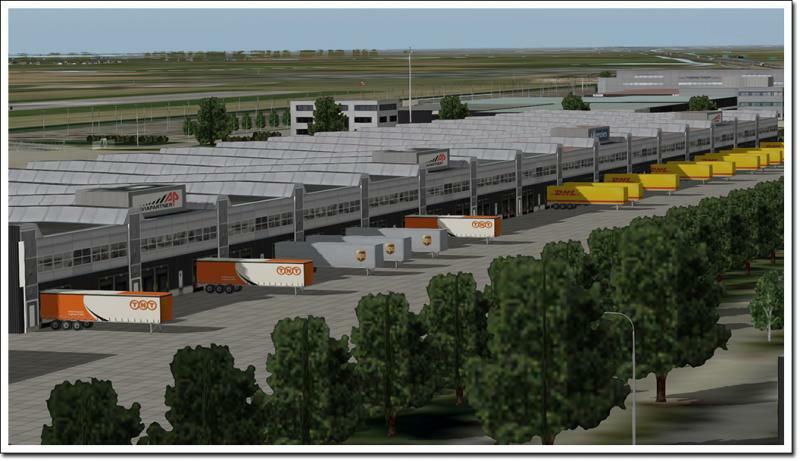 There are no major changes pending for Mega Airport Amsterdam Schiphol, this product is not related to that one at all. Let's not hijack this topic for that version. Oh wow, I thought the xplane threads were only taken over by fsx fans at Avsim. Let's just wait and see what this will look like eh? if you ask me the terminals just look like a few carton boxes, I really believe this is WIP so I think it has a fairly good chance to become better. 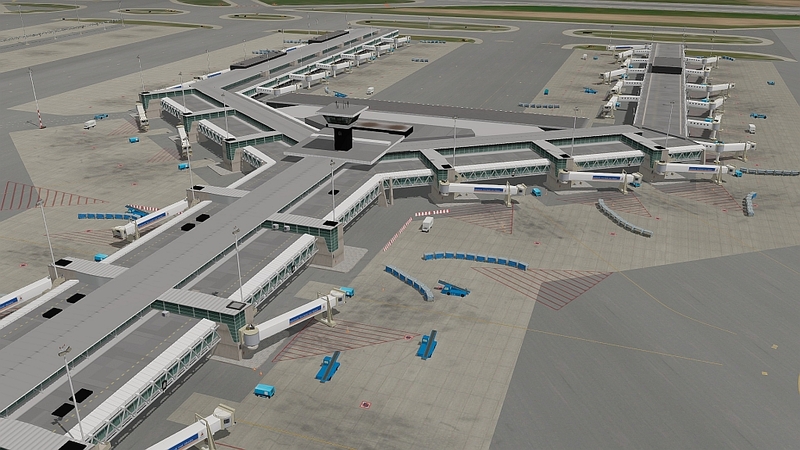 Well this looks good but I see no custom textures for taxiways and runways. Also it will look much better if you mix those orange terminal lights with white,red and blue lights. Too much orange makes it bland. You, and a lot of other people miss a crucial difference. 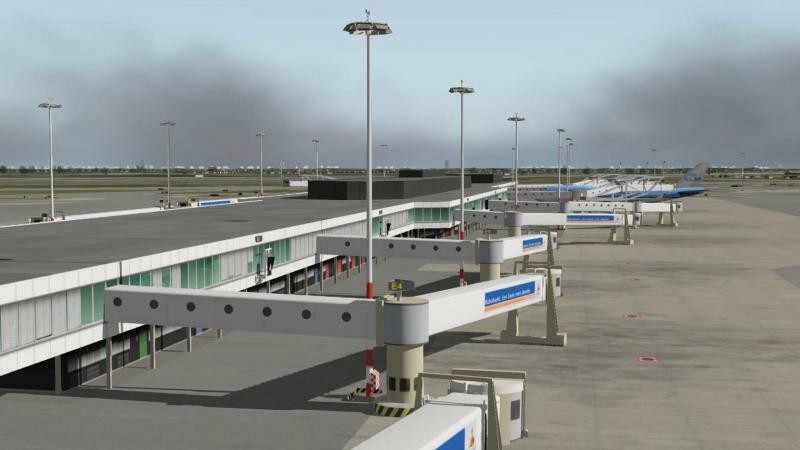 The X-Plane market was never so big, so it would not be sensible to invest to much money into the planes and airports. 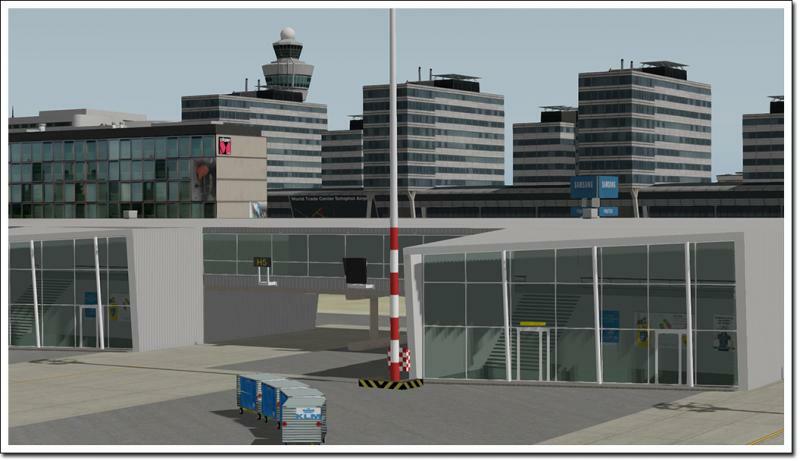 In fact most airports are modeled with the help of generic object libraries, so that people could build their own airports. The biggest change for X-Plane were the mobile versions. They earned money. Without the mobile versions Laminar would have not been able to make X-Plane 10. But at the moment this is pretty much work in progress. At the moment we are at 10.04 beta 6, usually X-Plane became more or less stable between X.20 and X.40. The situation is different now. I know that most people don't want to hear anything that FSX is dying. But the problemn is, that the turning points arrive pretty fast. We have right now three to four (if we count aerofly) civil flight simulators that are progressing. Each of them will win some customers that would have previously bought FSX extensions.Add to this that it takes time to develop Add ons. You have to calculate at least six months to a year to get a finished product. It doesn't matter how many people fly with this, but how many add-ons are then bought. An even bigger problem many of you don't even recognize these images for what they are! They are not fixed light effects, instead they are real light sources and their light gets reflected by the different objects. You won't really see the effect in a still picture, but when objects move the difference is obvious. 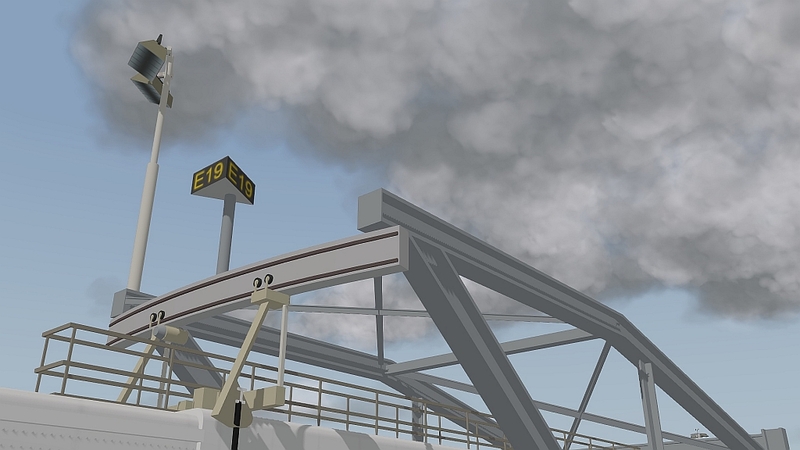 FSX or FS2004 didn't have such effects. The main purpose for these scenaries is most probably: The framerates. Can I use these effects right now? How many potential customers can use this feature? On the other hand Laminar improves their code. With beta 6 the framerates were improved significantly. Previously I had to turn HDR off, when there were big clouds in the sky. This is no longer necessary. Sure, if you decide to convert MAP EHAM for X-plane, fine. 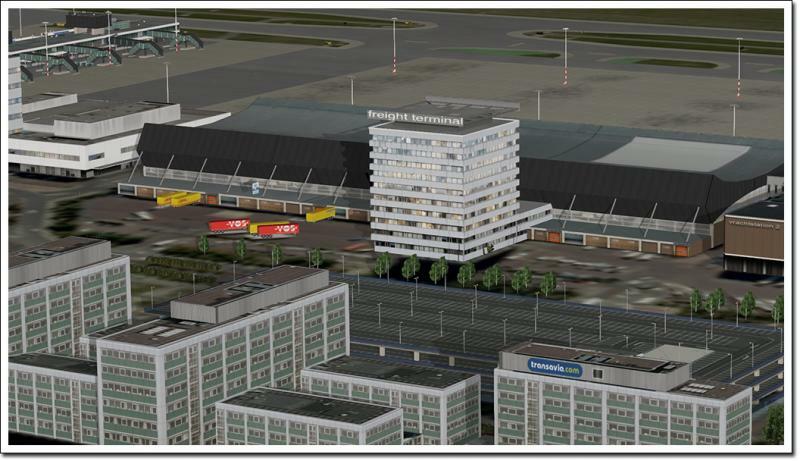 But why re-develop it if it looks way worse than the existing EHAM scenery? I would really appreciate it if you would adres the long standing issue's with MAP EHAM instead of wasting resources on something like this. These projects are not related in any way expect the airport itself. Different development teams totally. I also think you missed the fact this is work in progress as you call it 'ugly'. I assume you would say the same about other work in progress (like http://forum.aerosof...post__p__362650). I suggest you wait until this project is finished and then comment. I dare say you have not explored the new options of X-Plane 10. Now I have asked not to make this topic discussion about X-Plane and have removed the text (and posts) about that. I will open a new topic for that this week. Offcourse I know this is WIP (that it pretty obvious) but that doesn't take away from the facts I presented you. I see several things that are, on a fundemental level, nothing compared to what MAP Amsterdam has to offer. Sure, you can show some shots with nice dynamic lighting but that doesn't take away from the fact that the quality level is way lower in X-plane 10. 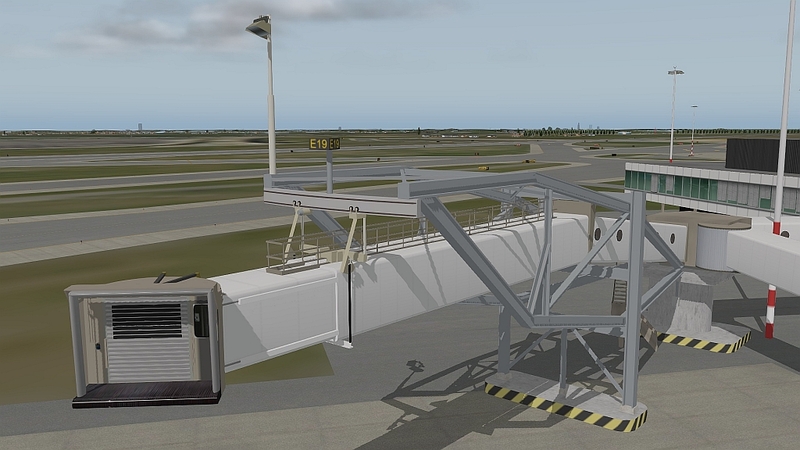 Look at the jetways; very simplistic textures and unrealistic looking models. Look at the groundpoly: well, it is hardly present. 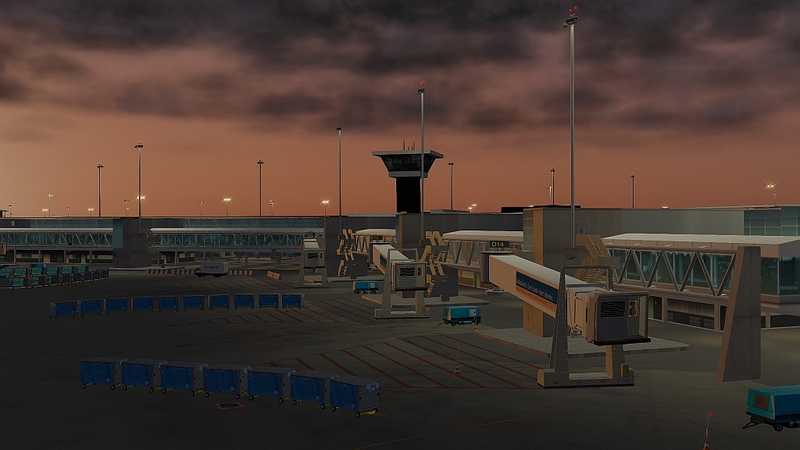 MAP Amsterdam has one of the best apron, gate and runway groundpolygon design I have ever seen. MAP Amsterdam is pretty good in a lot of ways, but it needs some fixing and updating. I say this again, but it seems like a complete waste of development resources to re-develop an airport for a really small market. 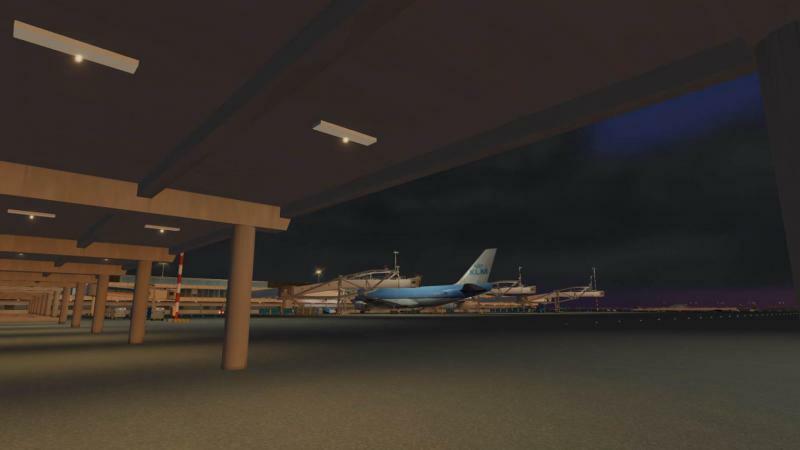 I still think work should be continued on MAP Amsterdam in the form of updates, It might even be possible to convert it to X-plane with some work, I don't know that (instead of completely rebuild it). 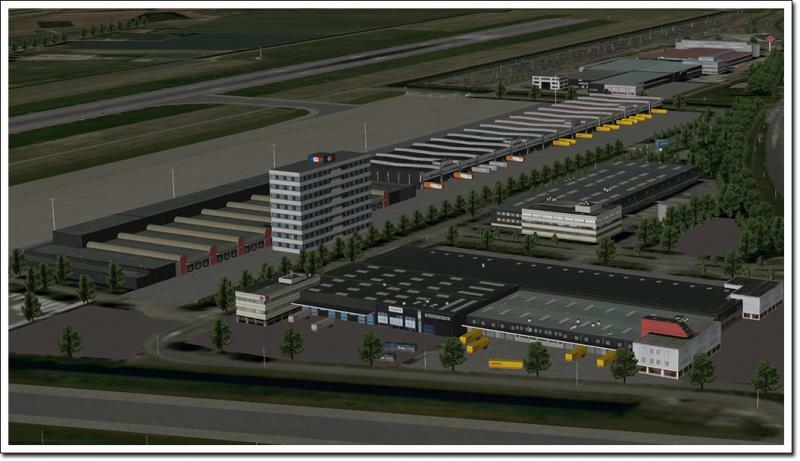 I would really appreciate it if MAP Amsterdam will be worked on, or at least some official statement involving Aerosoft and Cornel form DFS on why not. 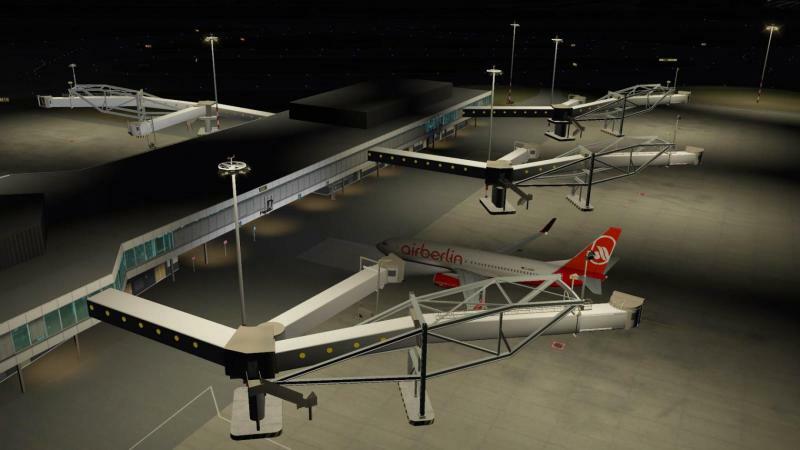 I wish you all the luck on this project and I really hope it will be succesful (someday, but in the coming years X-plane will not and can not compete with FSX). 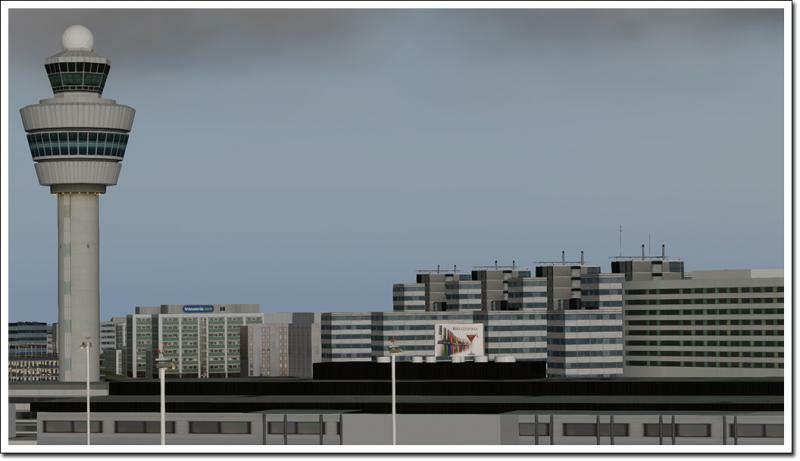 For sure it is possible to recycle some stuff between X-Plane 10 and FSX, but it is not done in this project for the simple reason these are two separate developers. 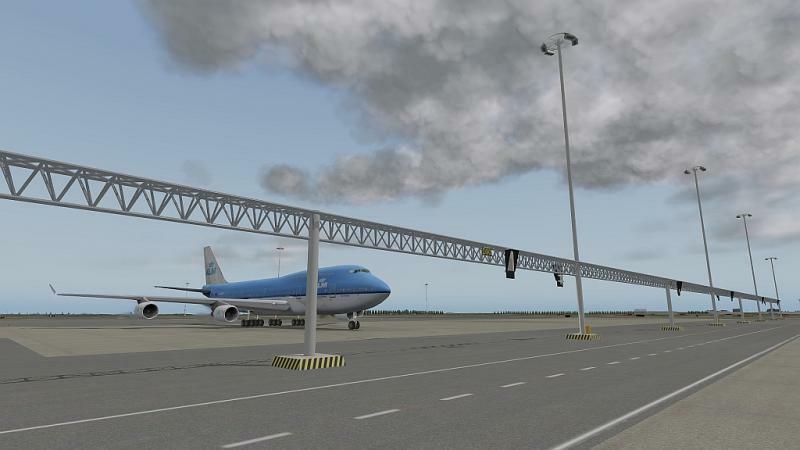 The version for X-Plane was offered to us and we decided to release it. If we would not have taken it some other company would have released it. We did not start this development. And refusing it and starting our own competing X-Plane 10 project would make even less sense would it not? The X-Plane market is not the same as the FSX add-on market, there is remarkably little overlap in fact. Even if this project would have lower detail levels (which is not expected in any way, au contraire) there would still be a market for it. Just think about the growing LINUX and MAC markets where there IS no Schiphol scenery available. But you make big comments on a few alpha shots, I suggest that you just wait for the project to continue should you be interested at all about X-Plane projects. 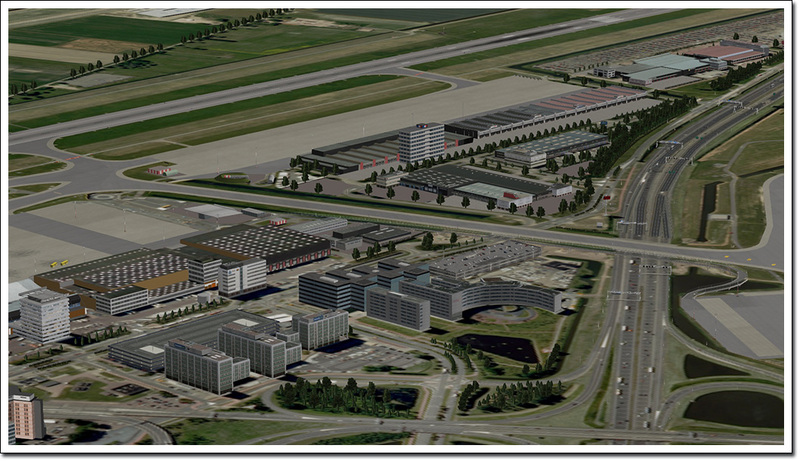 I will make one more comment on Mega Airport Schiphol here, but that will close the discussion on that topic. We do not plan any big updates for that project for the simple reason we can not keep regurgitating projects after they have been released. 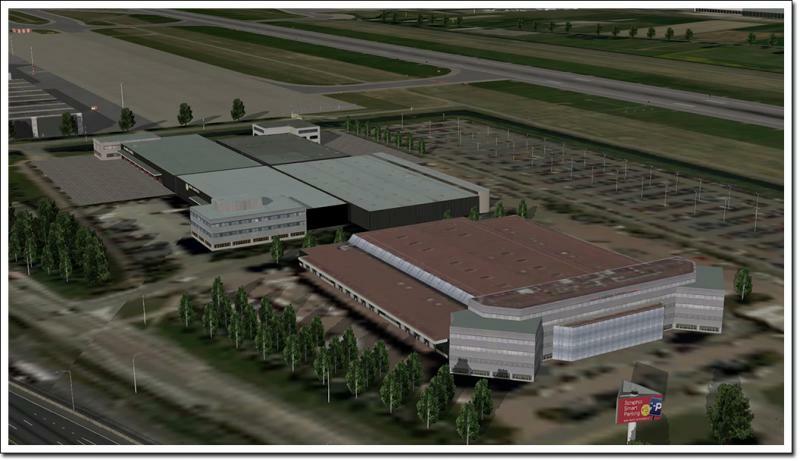 If we would, Aerosoft would have long been bankrupt. For some projects we do add things later on but that's only done when it seems commercially interesting. Every project has loose ends, some more then others. 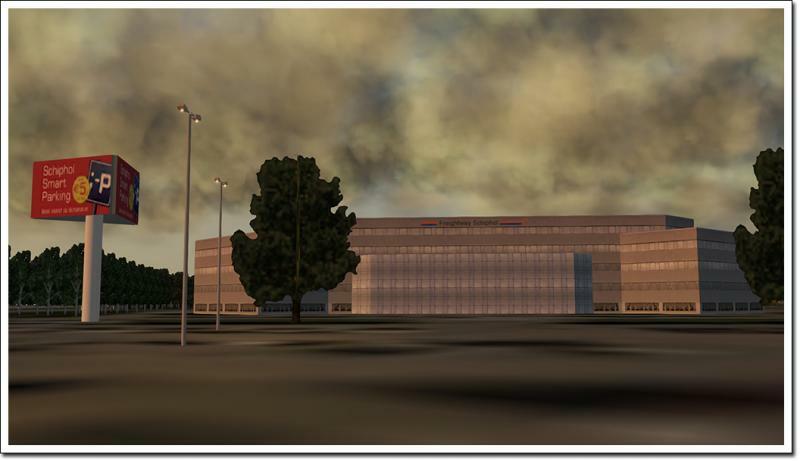 For your (and our) beloved FSX we have a list of 22 serious issues and 93 less serious issues that will never be fixed, though Lockheed Martin certainly does good work. If you want to discuss this further please do so in the mega airports support forum. Mathijs, thank you for your explanation. It is starting to make a lot more sense now. I was expecting this to be an internal project as no developer was mentioned (like the GAP team, Simwings, FSDG in other topics). May I ask who is the developer is? 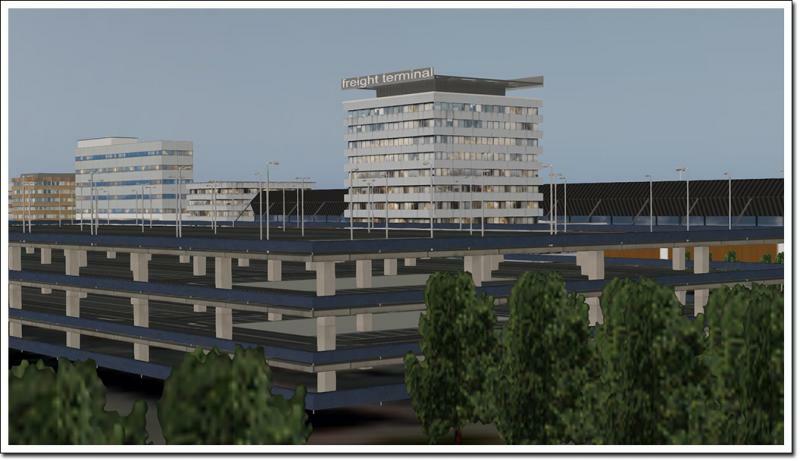 It makes a lot of sense that an independent developer who chooses Aerosoft as their publisher (like FlightBeam, A-Flight, Emilos) doesn't have anything in common with a project featuring the same airport (for a different sim) from another independent developer (DFS). 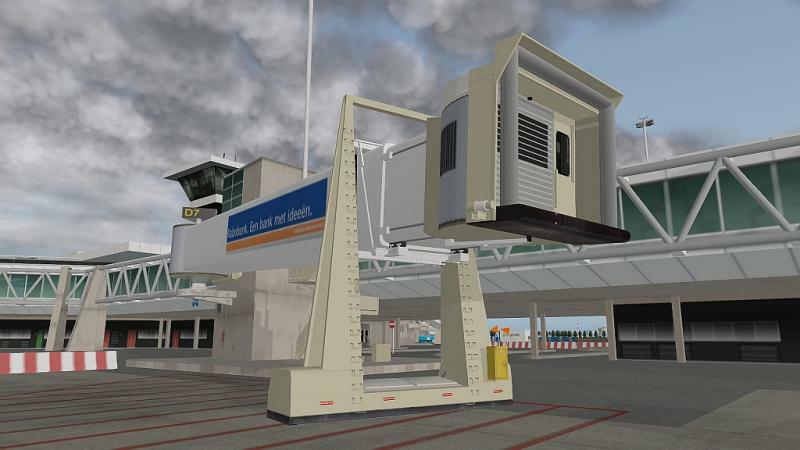 I will for sure follow X-plane developments (even though I'm an FSX user), so this project will stay on my radar. More screenshots for you to look over. Must say I really like the progress of this X-Plane EHAM addon! I'm going to be following it closely, but sure looks good so far. Thanks for the great info, as for now I'll keep it with FSX(I already got it), but I think that if X-Plane continues evolving to a grown up sim, I'll buy it. I hope that when I'm buying it X-plane has more 3rd party publishers . Again thanks for the info! 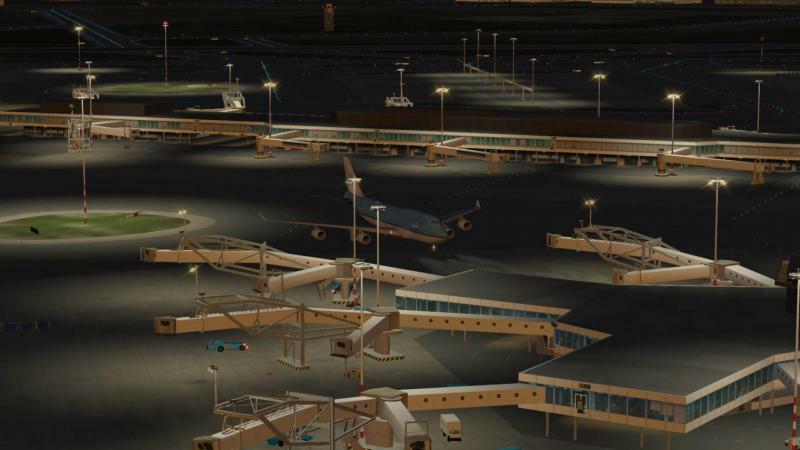 This topics about the EHAM scenery and not about the merits of what is going to make it in the world, if you wish to discuss this then use the appropriate forum which is not this one. Work in progress, but it sure looks like a fine project! 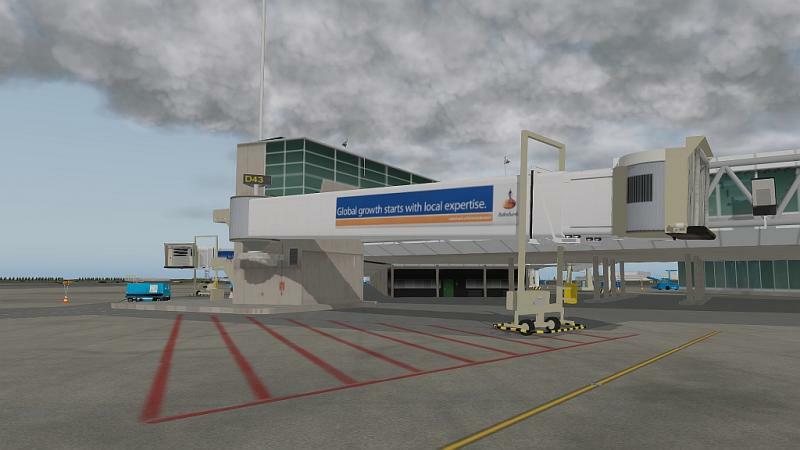 @Mathijis: Terminal buildings look good. But i'm really concerned about one thing. 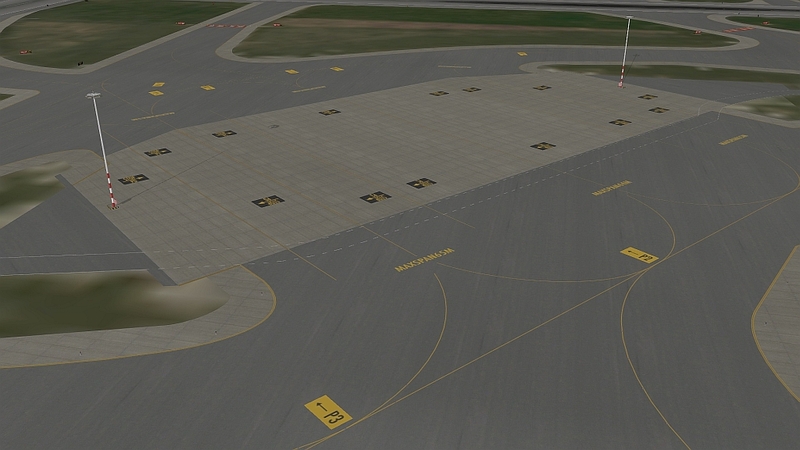 Taxiway, ramp and runway textures ! 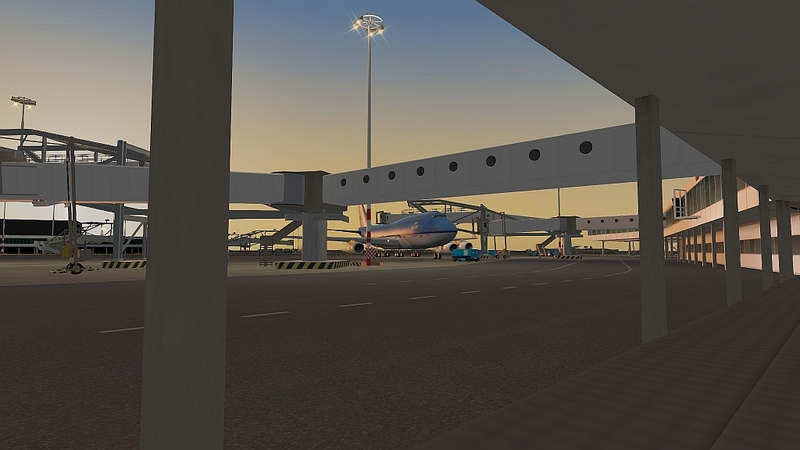 I know it's still a WIP but are you guys even planning to make custom ramp, taxiway and runway textures ? I'm seeing a lot of low quality ground texturing there. 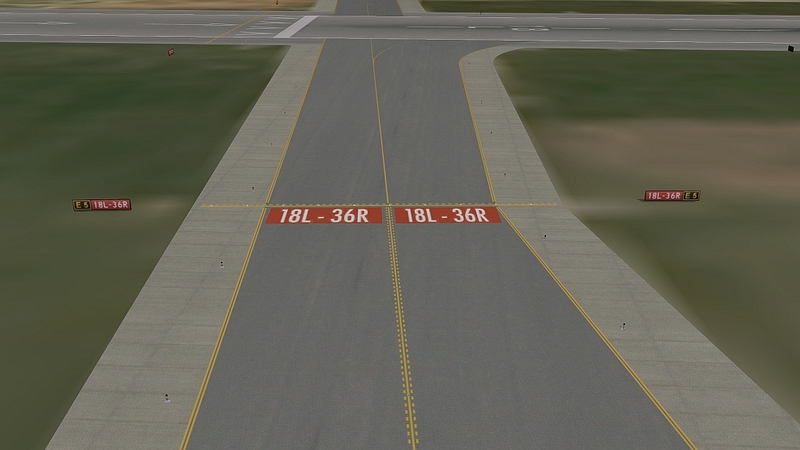 Taxiways and runways have default X-Plane 10 textures. So far I am not that impressed. I LOVE your products and I absolutely love X-Plane 10 and would love to see some great addons from you guys for X-Plane 10. Best of luck ! 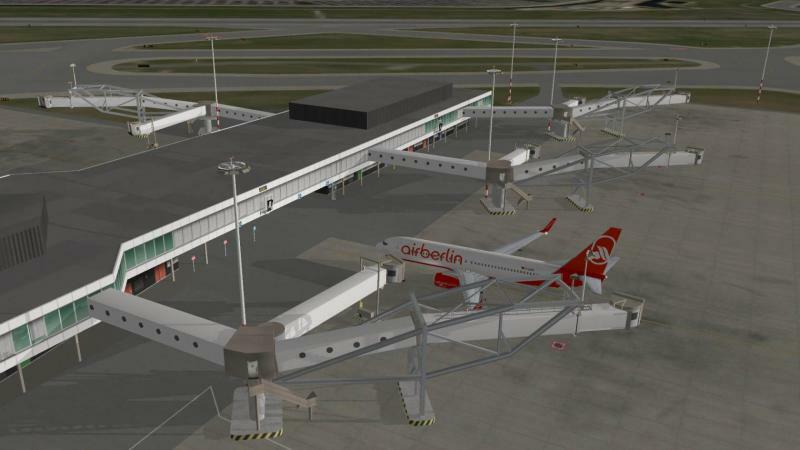 What an demading crowd, I am just overwelmed and gratefull that some even bother to make these excellent new airports for X-Plane. PS. 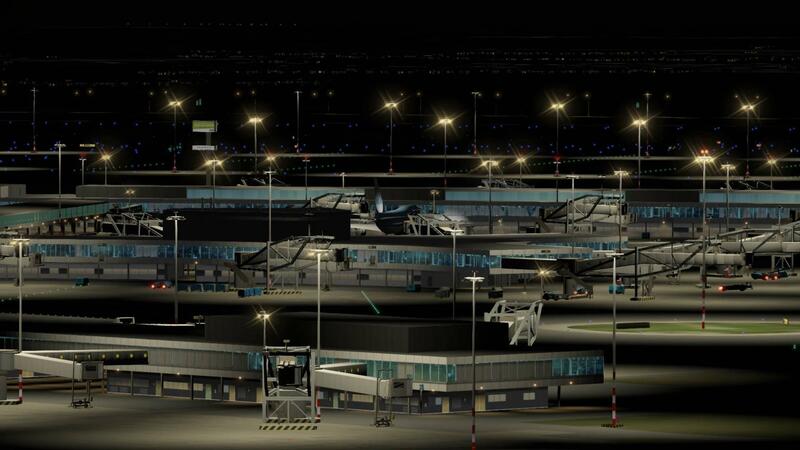 Also keep in mind all the free giveaway airports we got in the previous update that also was provided by Aerosoft, so many thanks Mathijs and the rest of the crew.